Register online for Saturday or for both days as an online individual participant; make sure to indicate that you are attending in Philadelphia. If a group’s attendance exceeds five, participants will be counted instead as online group participants and receive a rebate. 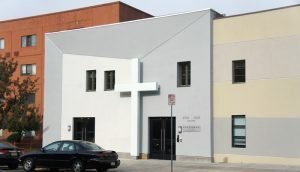 Members of University City Chinese Christian Church (UCCCC) should choose to pay by check and hand-deliver checks at church. Back to main conference information page.